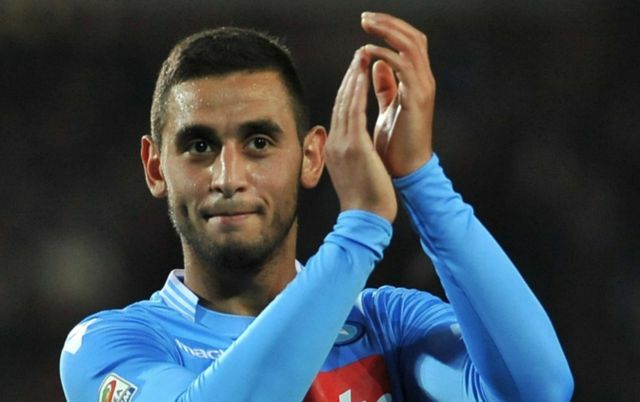 Man United are lining up a £26M opening move for Napoli and Algeria star Faouzi Ghoulam, with Chelsea and Liverpool also reportedly interested in the defender. The Metro are stating that both the Blues and Jurgen Klopp’s side have shown they they are keen on Ghoulam, and that the player has been out injured for some time with a knee injury. 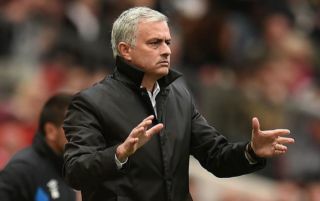 The news outlet have also stated that, as re-reported from French outlet RMC Sport, the Red Devils are ready to make a £26M move for the player in the very near future, something that’ll surely music to the ears of United fans, who will be eager to see their club move quickly in the transfer market this summer. Ghoulam has managed to cement himself as one of the most talented and able left backs in Italy since his move to Napoli from French side St Etienne in 2014. The Algerian’s pace and crossing ability down Napoli’s left-hand-side has seen him labelled as one of the most effective defenders in terms of going forward in the whole of Serie A. His record with the Italian giants is impressive, with the player managed to clock up a total of two goals and 25 assists in 153 appearances can only be topped by a few of his fellow Seria A rivals. Should United end up moving for Ghoulam, it’ll be interesting to see if they can snag the left back for a bargain price of £26M.